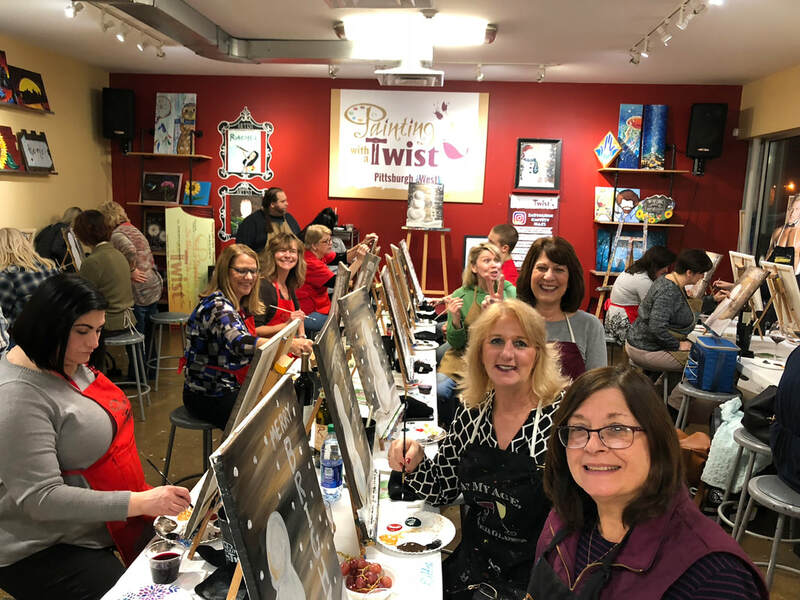 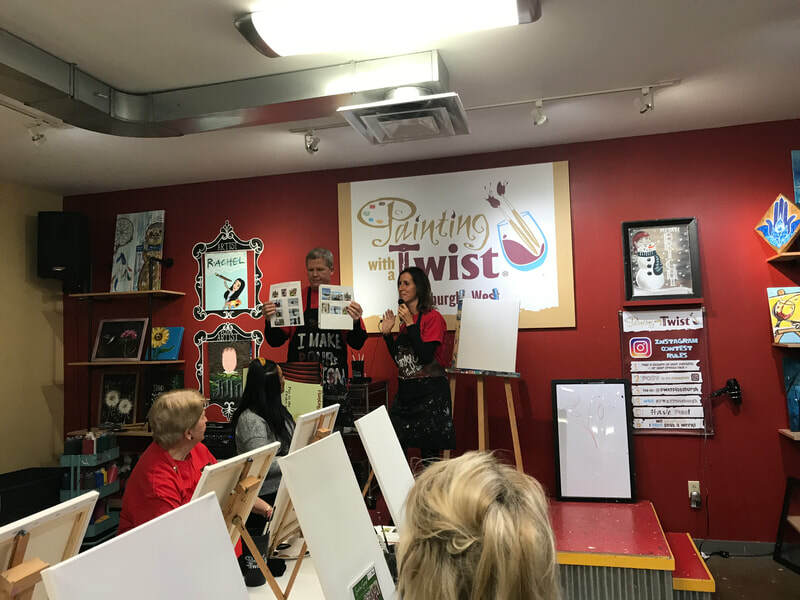 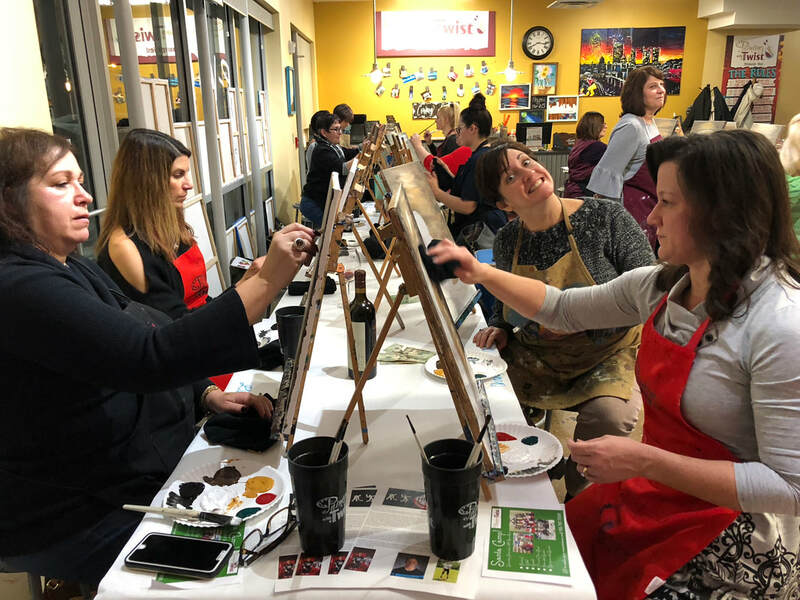 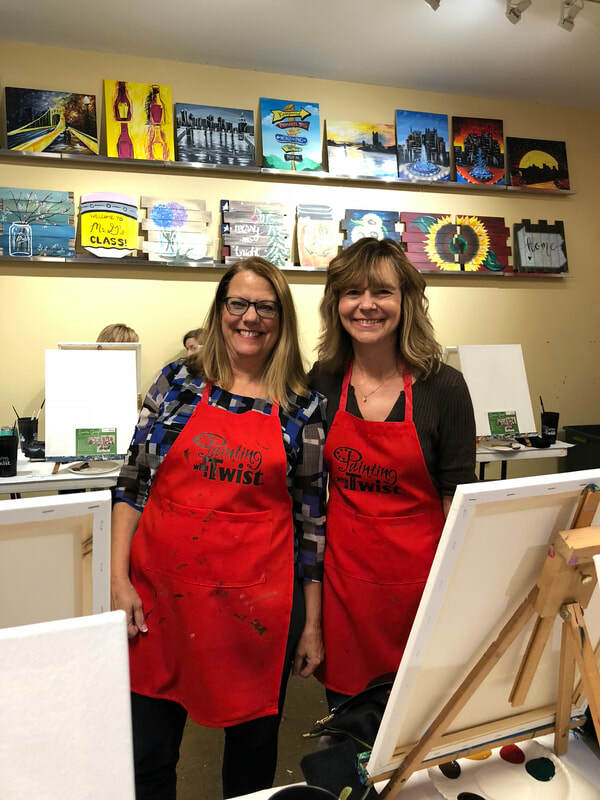 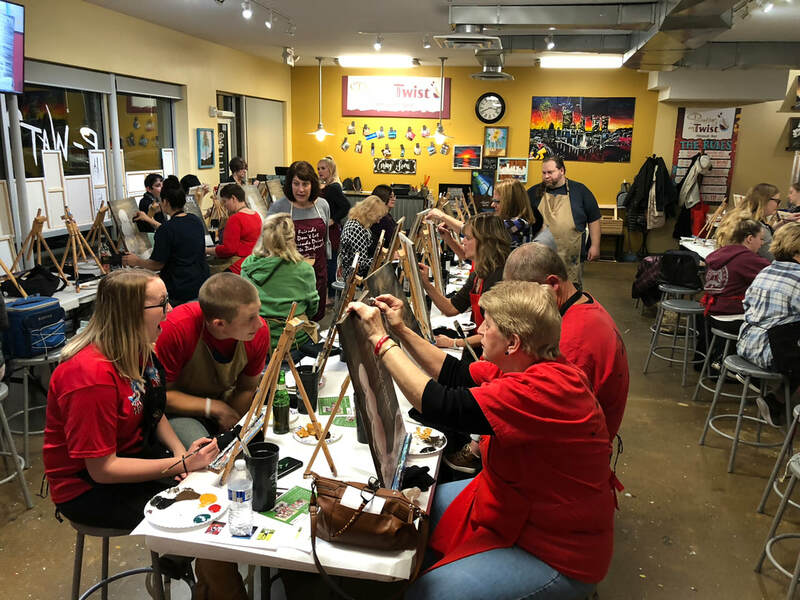 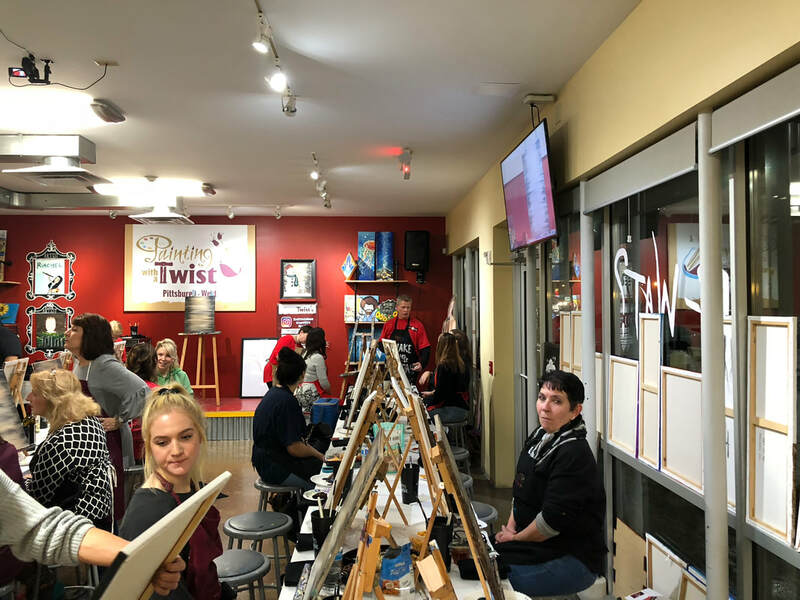 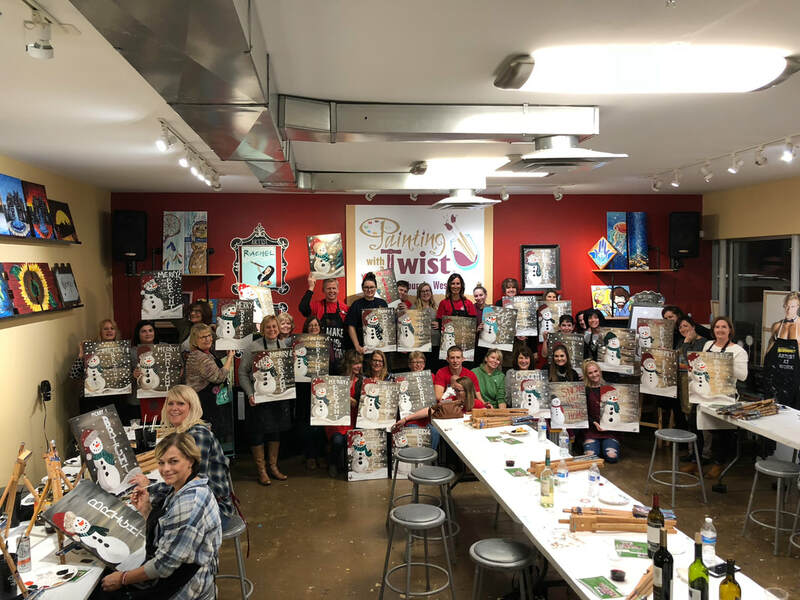 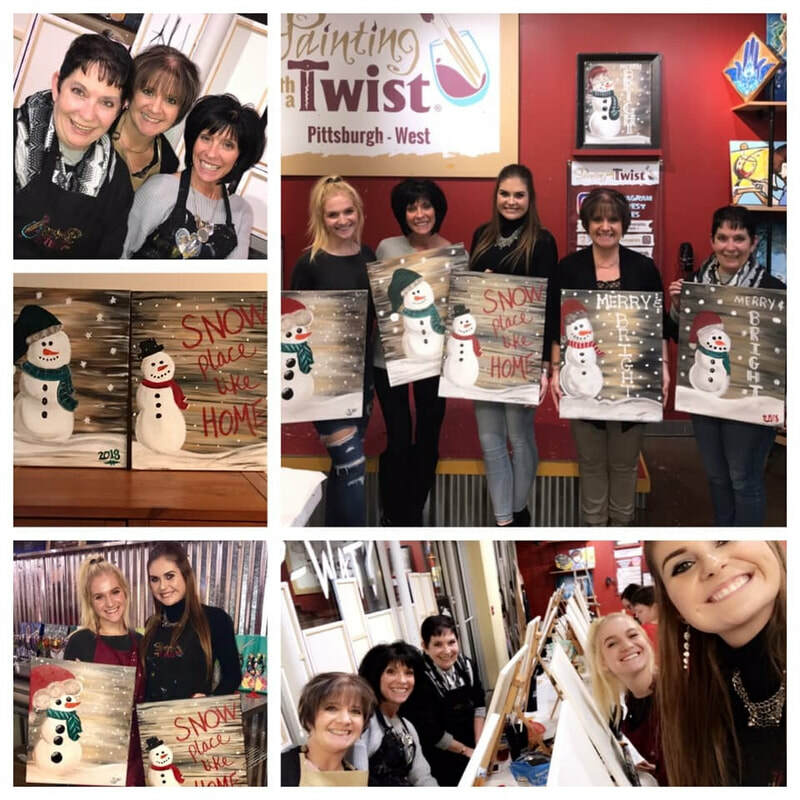 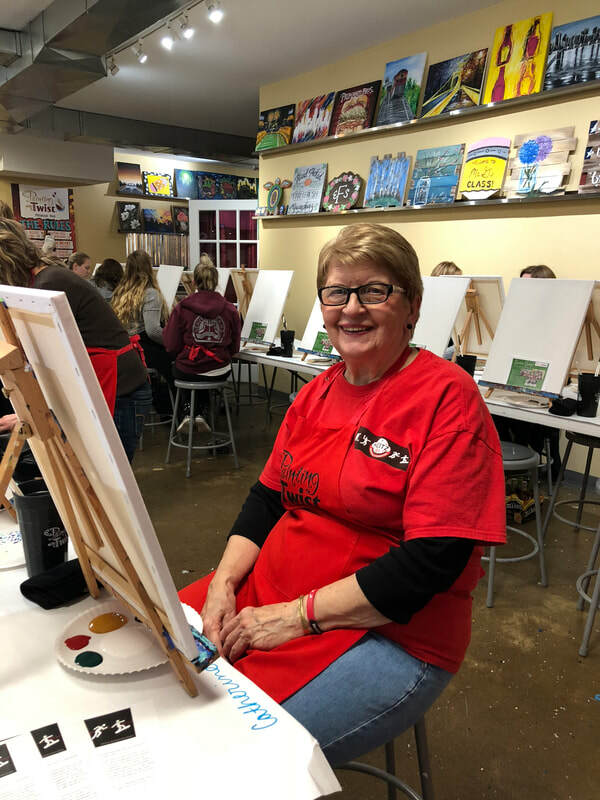 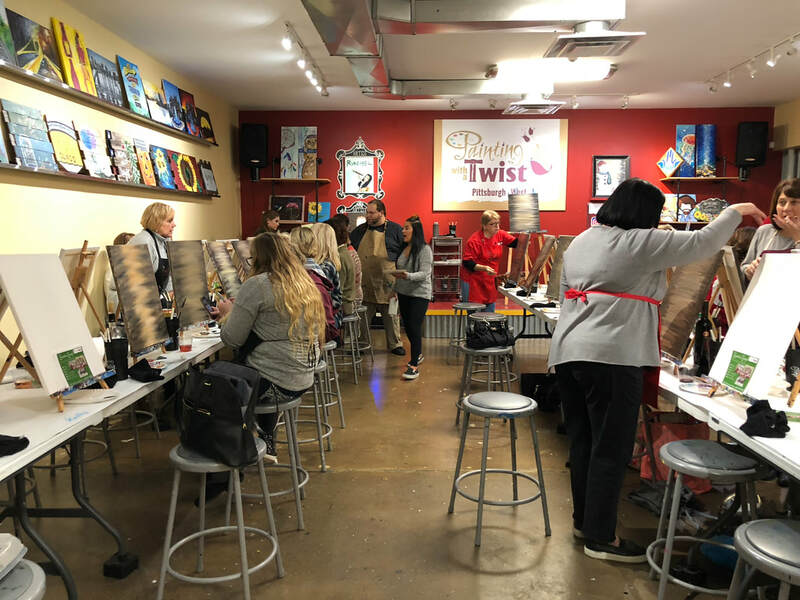 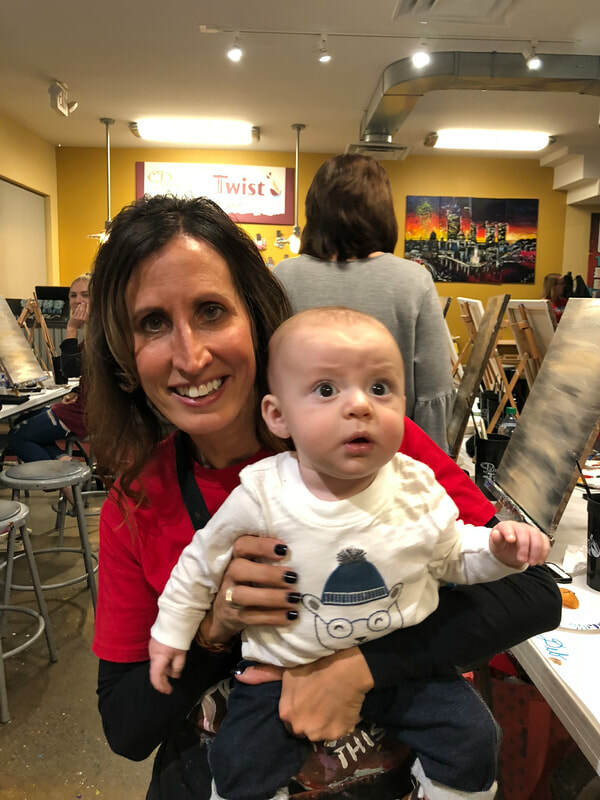 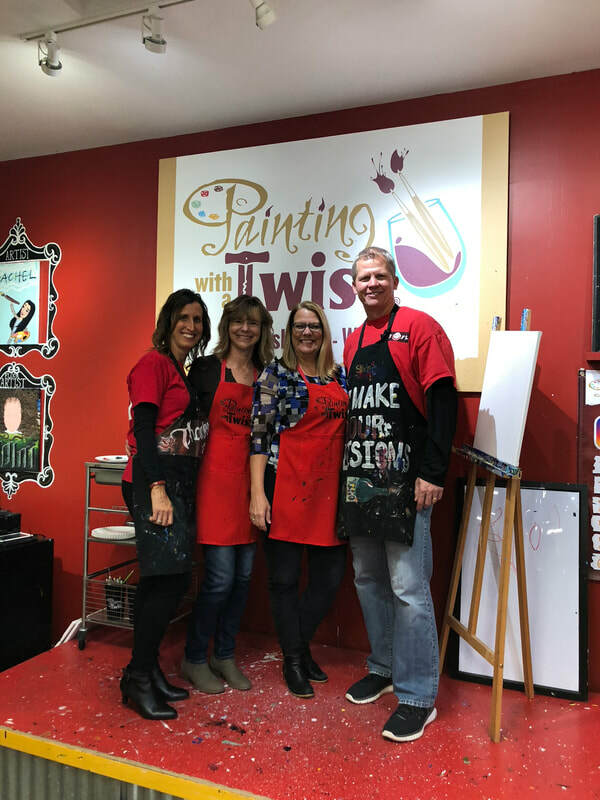 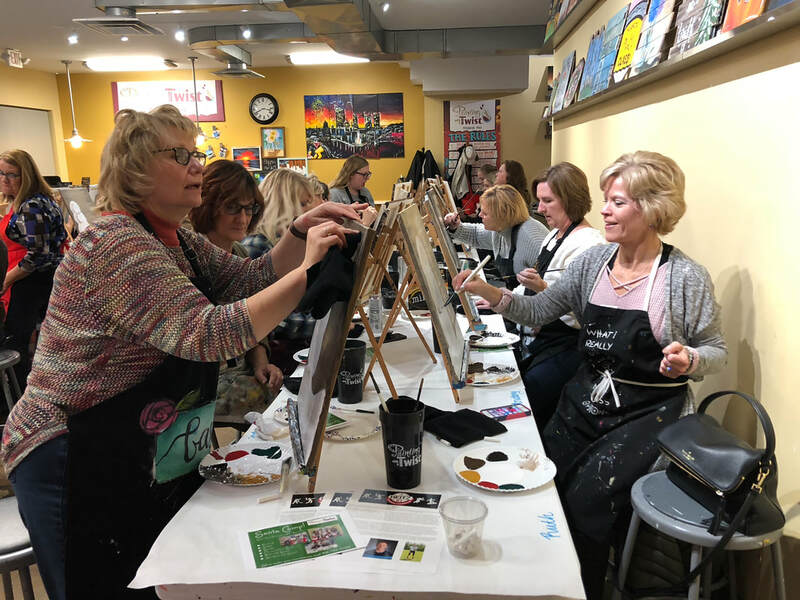 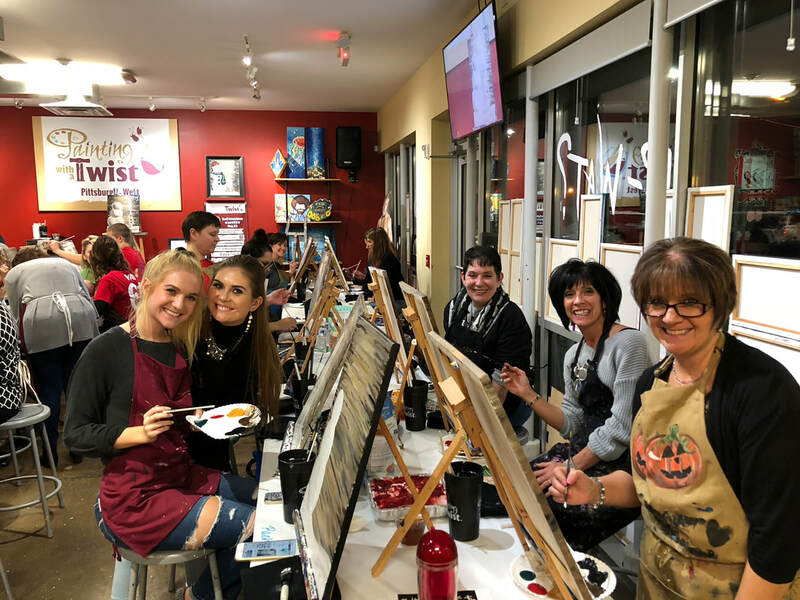 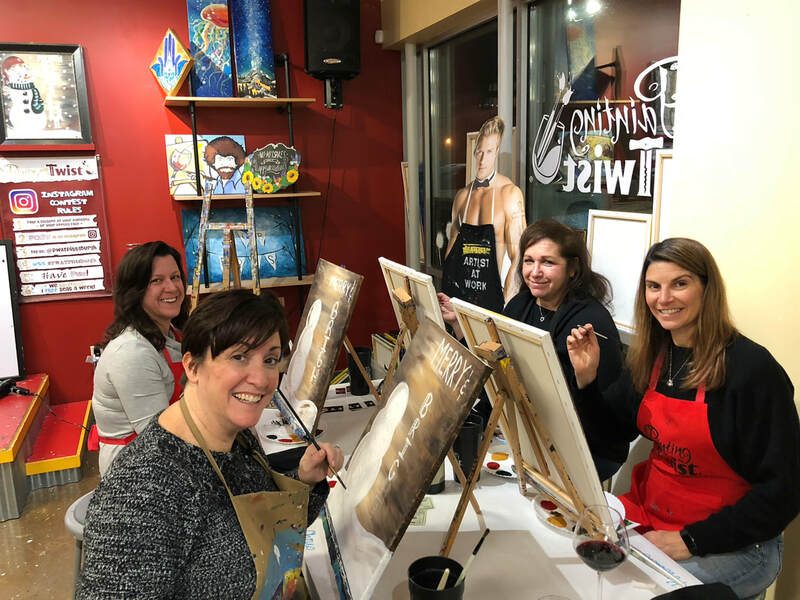 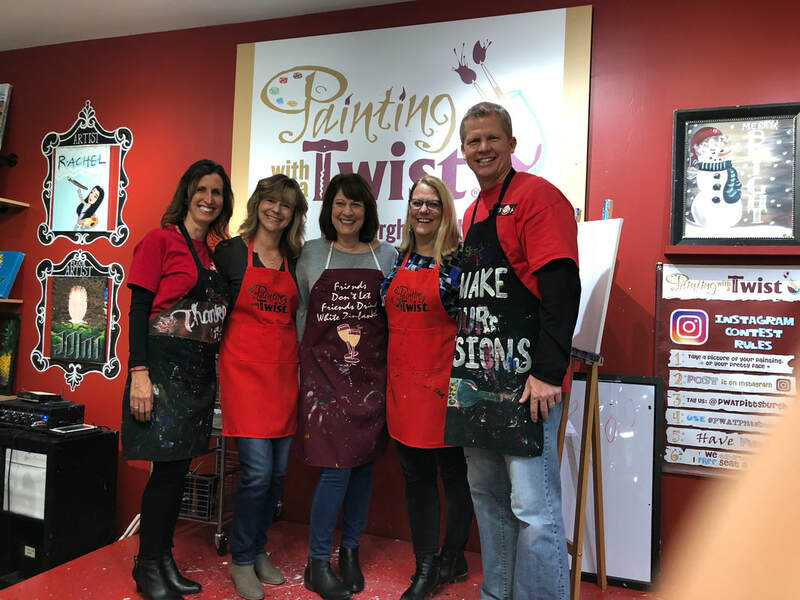 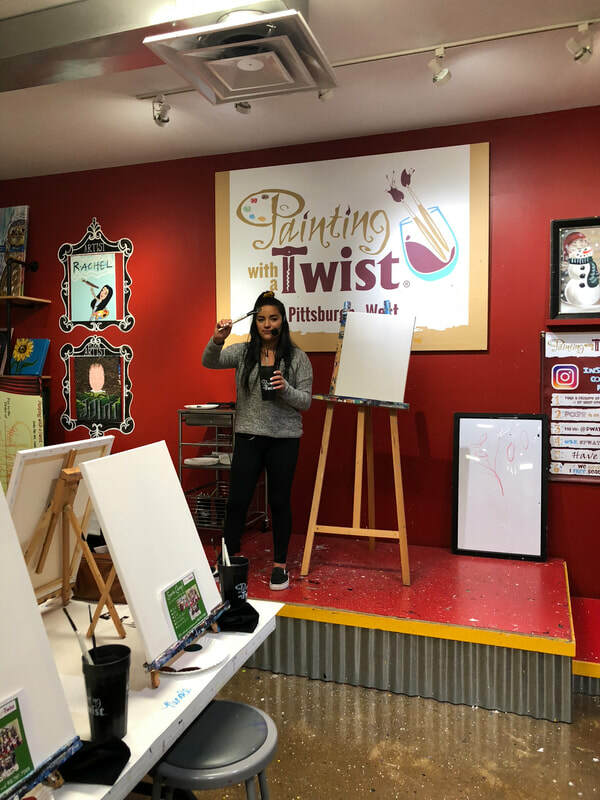 Many thanks to all of those who participated in our 2018 Painting With a Twist evening! 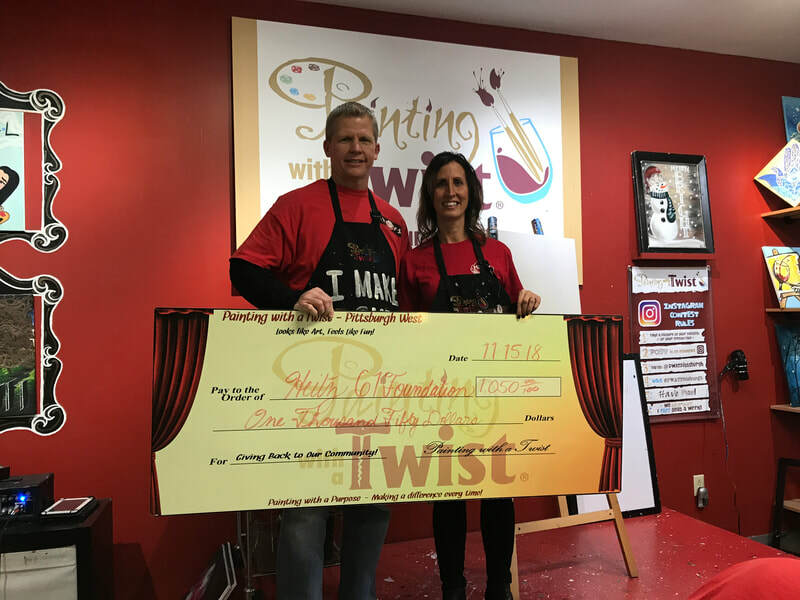 A special thank you to the staff of PWAT-West and their generous donation to our Foundation! 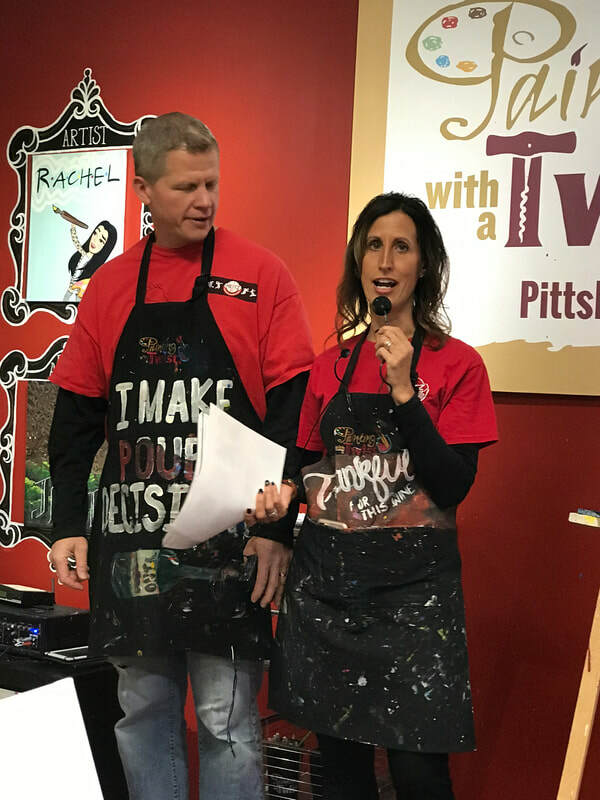 Why did we select this painting? 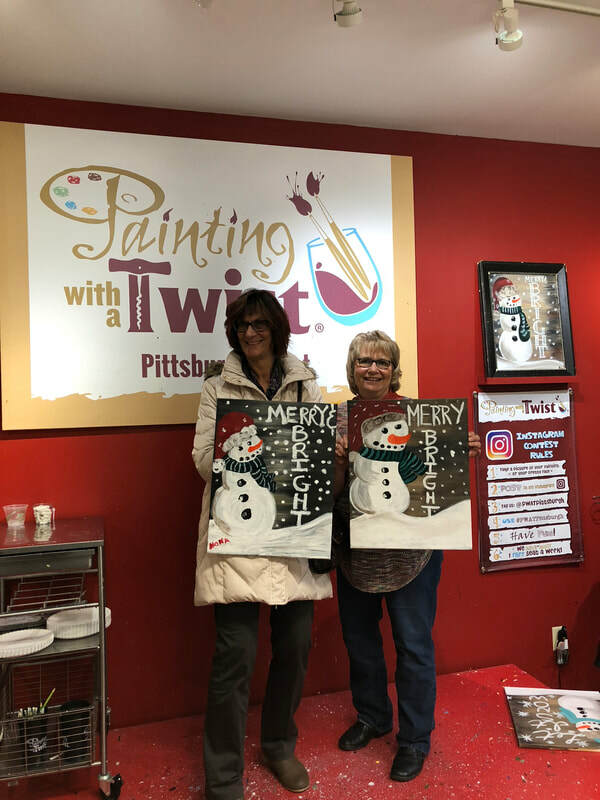 Ryan loved the winter and being in the snow! 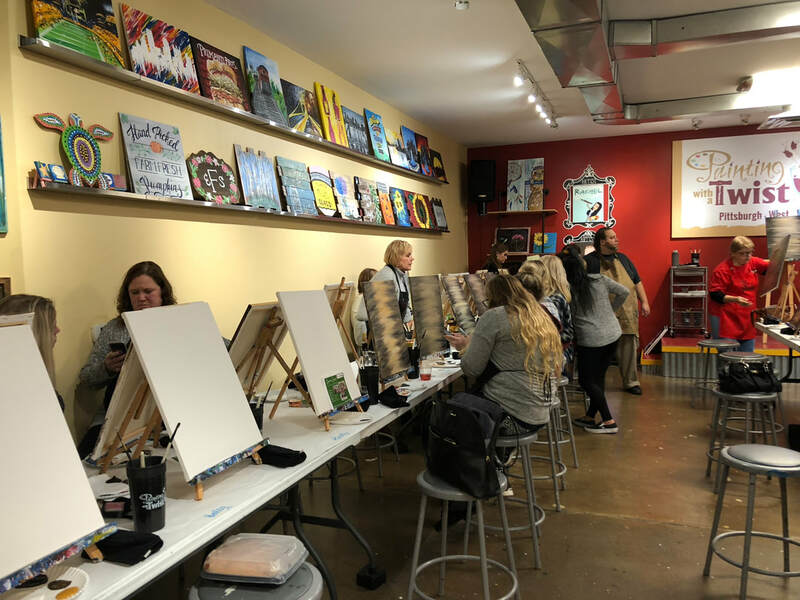 Not only was he a hockey player, he was also a snowboarder. 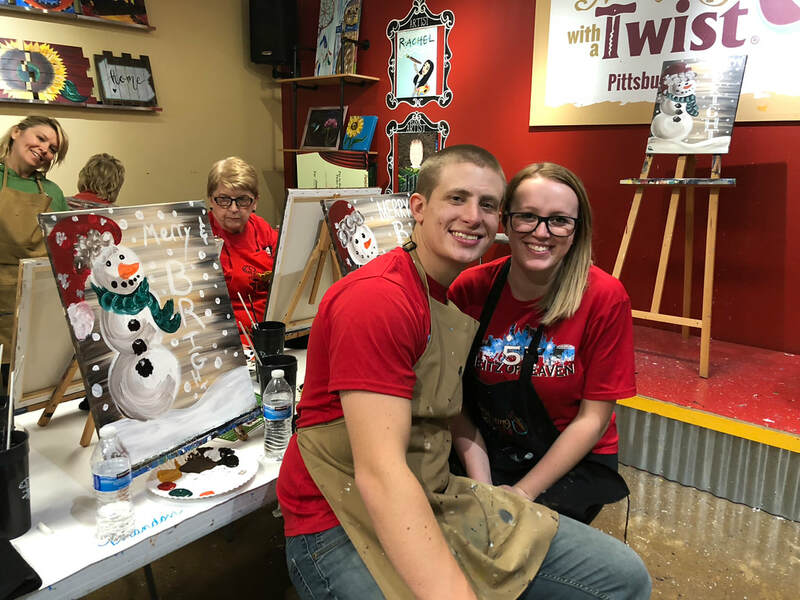 Him and his brother, Brandon, would spend as much time as they could on the slopes or just simply in the snow. 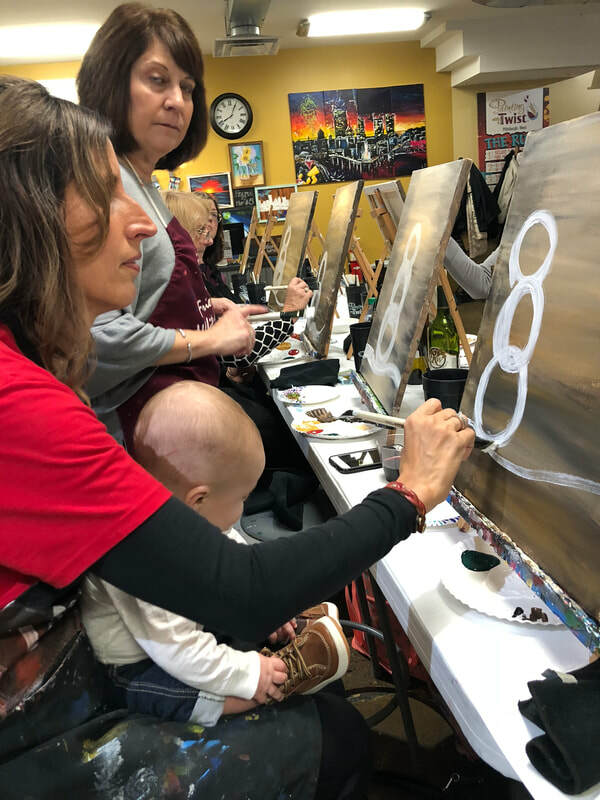 Precious memories that are treasures to our family!